American weightlifter Norik Vardanian has tested positive for a banned substance in a sample he provided while competing for Armenia at the 2012 Olympic Games in London. Vardanian has been provisionally suspended by the International Weightlifting Federation (IWF) after he produced a positive test for the anabolic steroid dehydrochlormethyltestosterone. The 29-year-old was born in Armenia and represented that country when he finished 11th in the 94 kilograms class at London 2012. 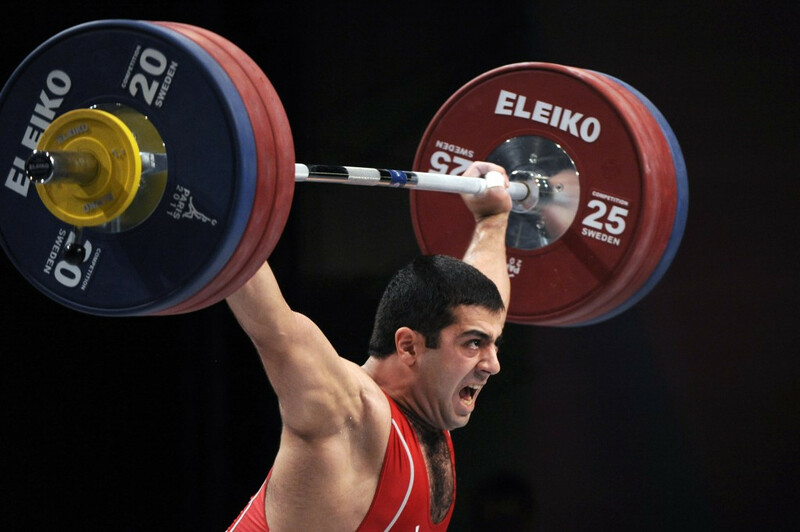 He is the son of Yurik Vardanyan, the 1980 Olympic 82.5kg gold medallist and former Minister of Sport in Armenia. 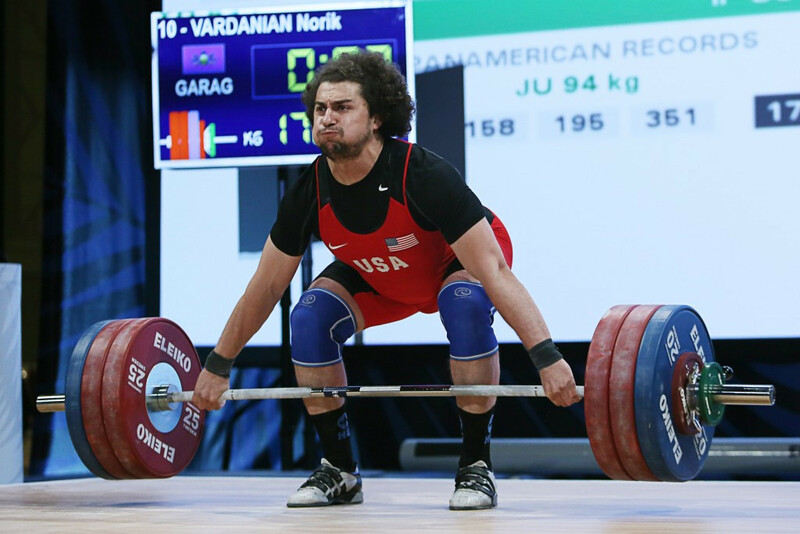 Norik Vardanian has since switched to represent the US, winning silver at last year's Pan American Games in Toronto. Vardanian was previously banned for six months in 2009 after testing positive for cannabis. Six more competitors from his event at London 2012 are already facing disqualification after International Olympic Committee (IOC) retests. It means Iran’s Saeid Mohammadpour, who originally finished fifth, is in line to claim the gold medal. Bronze could end up with Poland’s Tomasz Zieliński, who was ninth, after third-place finisher Anatoli Ciricu of Moldova produced a positive test for dehydrochlormethyltestosterone last month. Ciricu had been in line to receive the gold medal, with the initial winner Ilya Ilyin of Kazakhstan and runner-up Aleksandr Ivanov of Russia having also failed tests. The IWF revealed their positive samples from the retests in July, but the final outcome of their cases have yet to be confirmed. With fourth-place finisher Andrey Demanov of Russia, a double European champion, having also been implicated in the retests, Mohammadpour could be elevated to the gold medal. Sixth and seventh-place finishers Intiqam Zairov of Azerbaijan and Almas Uteshov of Kazakhstan have also been implicated in the retests, which result in the silver and bronze medals being awarded to the eighth and ninth-place finishers in London. News of a potential bronze medal for Zieliński came just a month after he was sent home from the Olympic Games in Rio de Janeiro. It emerged that he failed a test for banned anabolic steroid nandrolone at the National Championships in July. His older brother Adrian, winner of the the under 85kg division at London 2012, was also sent home from Rio 2016 after also testing positive for nandrolone. Moldova appear set to receive a one-year ban from weightlifting following Ciricu’s positive test, with the country having had three positives in the IOC retests. The IWF Executive Board ruled that countries which produce three or more anti-doping rule violations in the combined re-analysis of samples from the Beijing 2008 and London 2012 Olympics face being banned. Azerbaijan, Armenia, Belarus, China, Kazakhstan, Russia, Turkey and Ukraine are all facing the prospect on a ban, should all outstanding cases be confirmed. 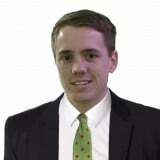 Only nine of the 48 failures to have been published have been formally confirmed by the IOC.